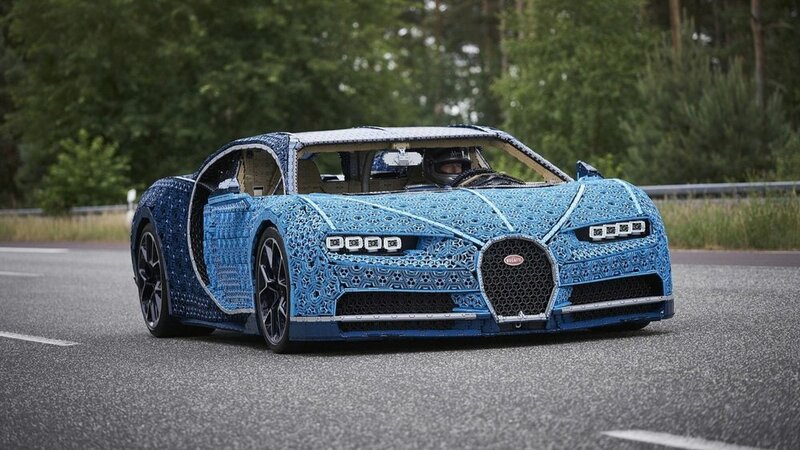 Introducing, the life-size Lego Technic Bugatti Chiron! As crazy as it looks, it is actually REAL! This idea came from Technic’s Designer, Aurelien Rouffiange and team. LEGO put together a team of 16 specialists, including design, mechanical and electrical experts. The car took 13,000 man hours to be completed. You do the maths! The car used over 1,000,000 Technic elements in total with a weight of 1,500kg. The best part? No glue was used in the assembly! On a side note, you can also purchase the collectible model of the LEGO building set. 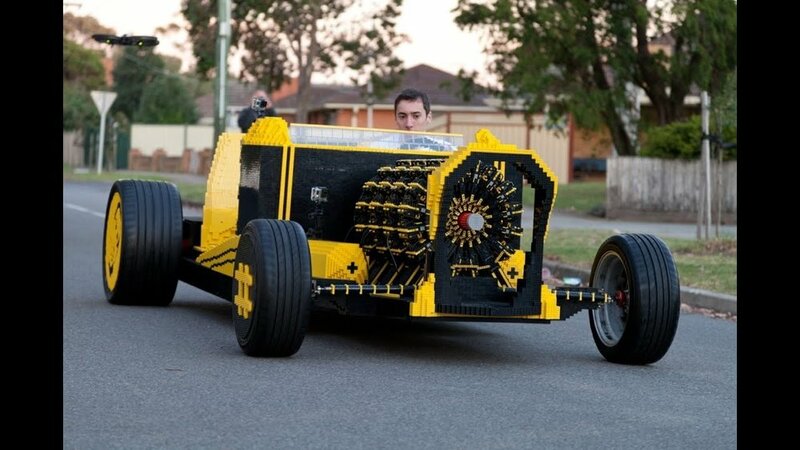 Moving on, Steve Sammartino from Melbourne and Raul Oaida created a drivable Lego car. The car was built from 500,000 pieces of Lego, powered by four orbital engines with 256 pistons running on air. Sammartino says he wanted to show that possibilities are endless and to open people’s mind, which is something the car industry needs. Although it is a very cool idea and project, the duo have no future plans for the Lego hot rod. However, they are open to offers to display at car shows and exhibitions. Here is another creator of a jumbo-lego car. I honestly think it looks pretty cute and colourful! We’re not sure if this is legal to drive on the highway; most probably not. Keep this in mind, if you were ever going to create an out-of-the-world car, please keep it off the highway! You don’t want to get into any real trouble. Well, watch the video and have a laugh! Recently, a video has made its rounds on the internet and it definitely got people’s attention. It looks really cool but some are also suspecting it is fake. Why not watch the video and YOU be the judge? If it is fake, kudos to the CGI artist behind this. Still, a pretty neat idea isn’t it?